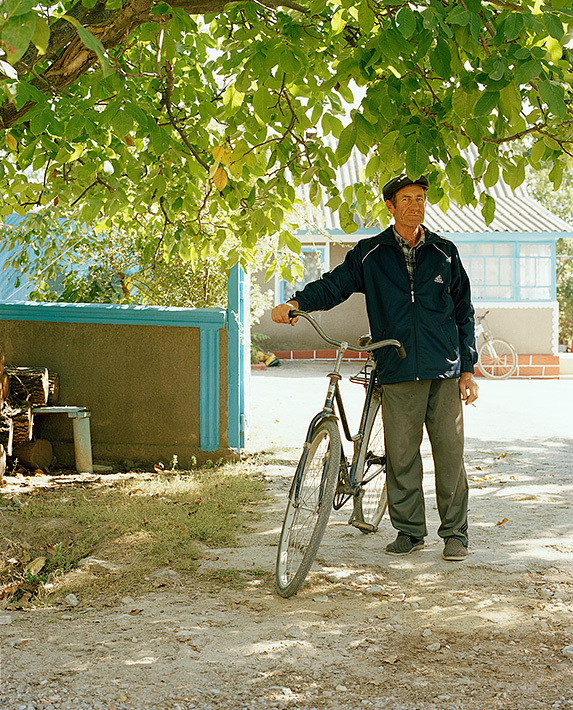 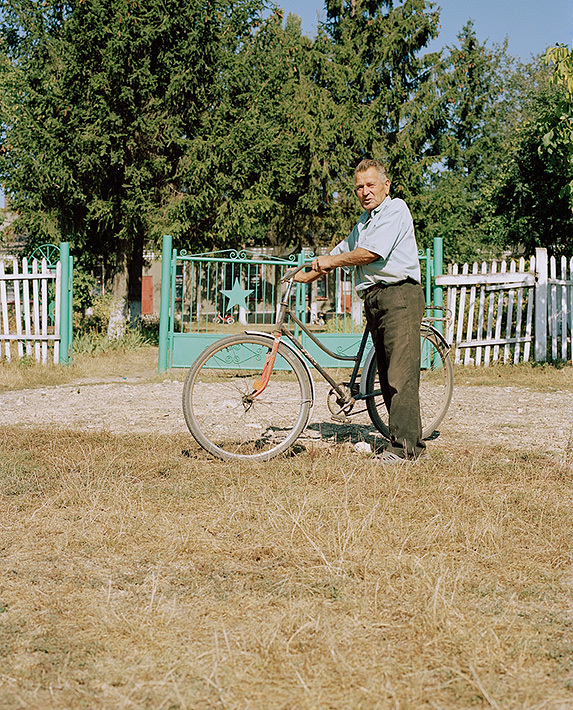 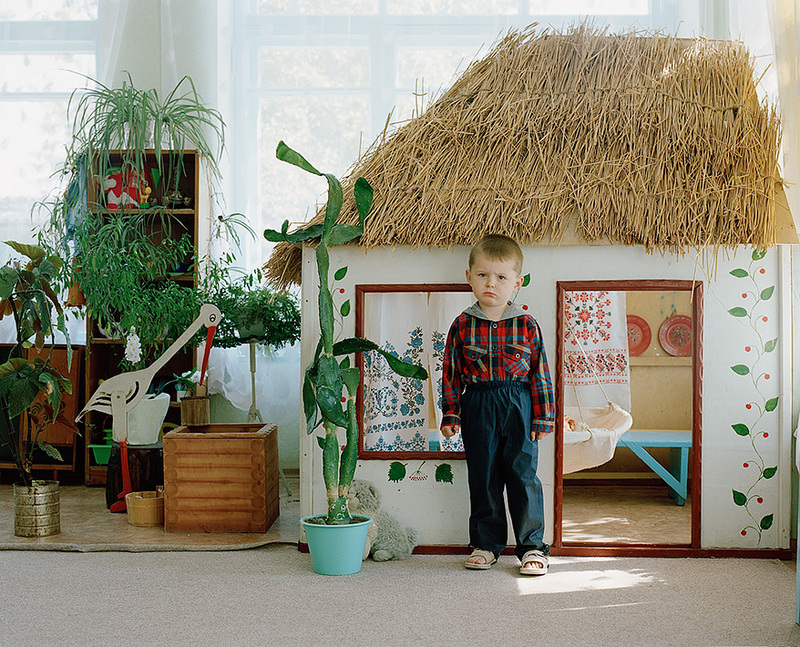 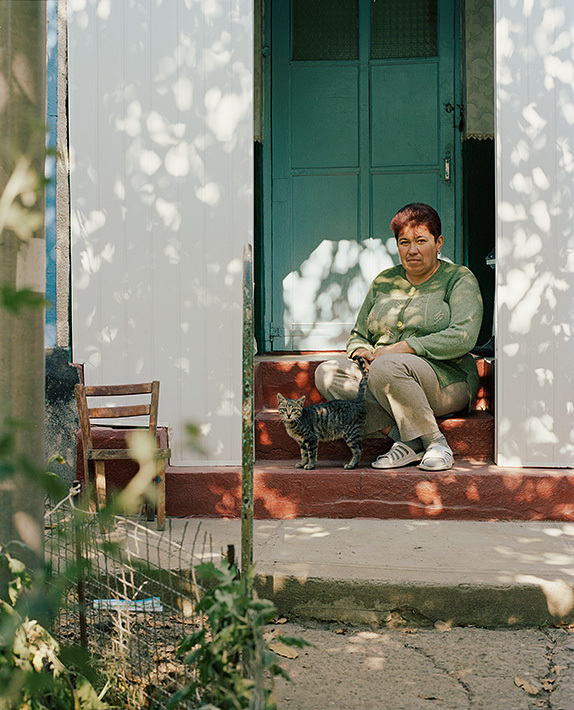 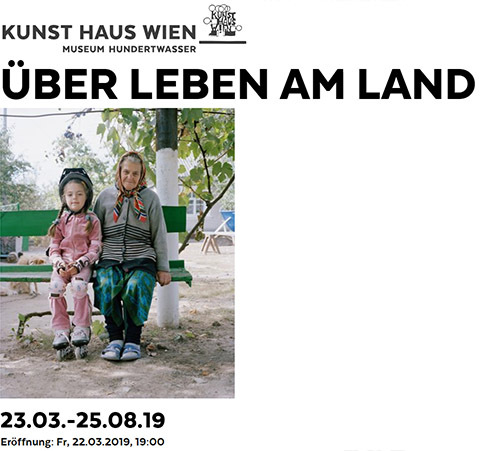 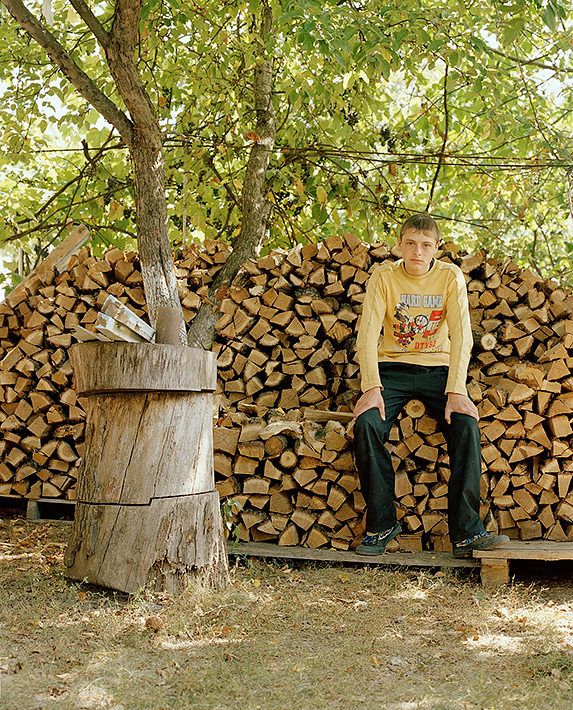 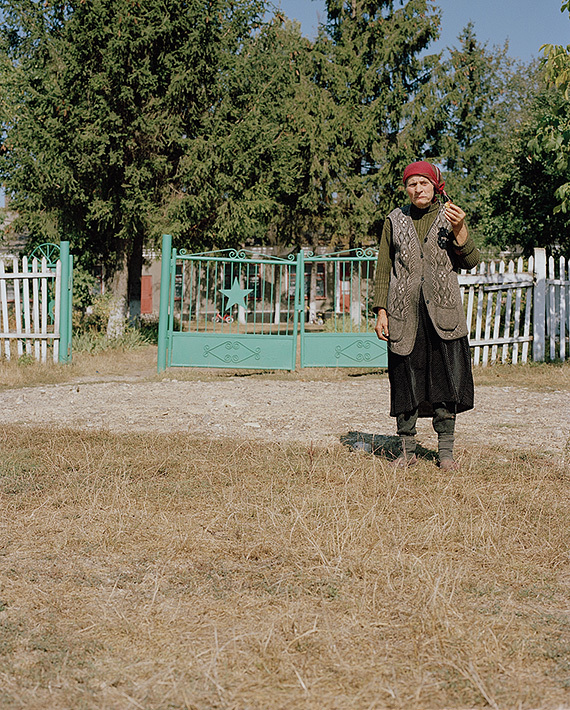 Five photographs from the Horaivka project in the exhibition Life in the countryside at the KUNST HAUS WIEN from 23.03 till 25.08.2019. 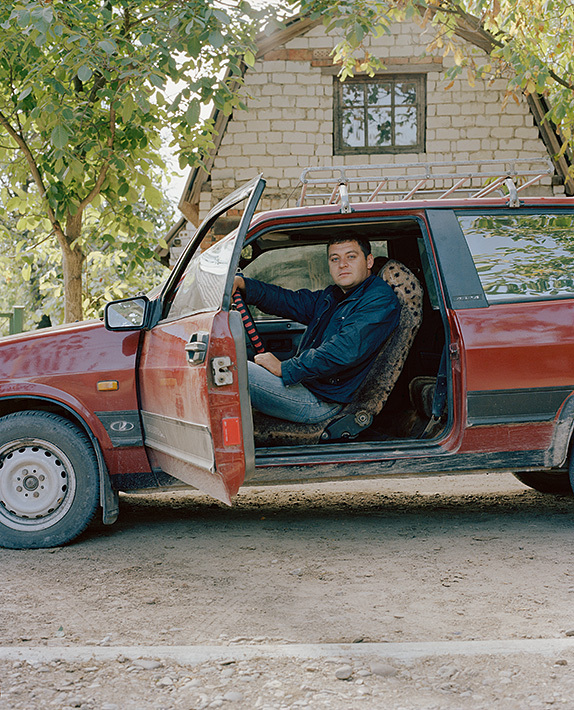 ​​After photographing for ​nine years and working on the book for ​three​, it is my pleasure to announce the publishing of my book! 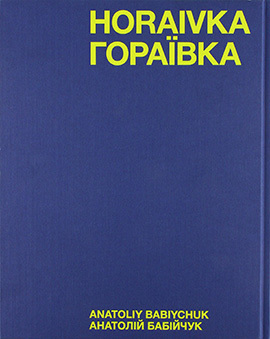 The book received positive reviews in several media. 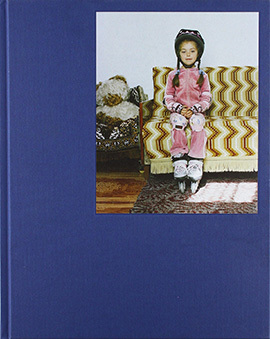 You can get a signed copy directly from the author. 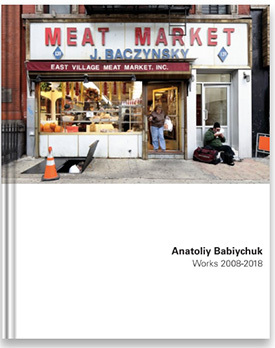 The book “Anatoliy Babiychuk | Works 2008-2018” is available to order. 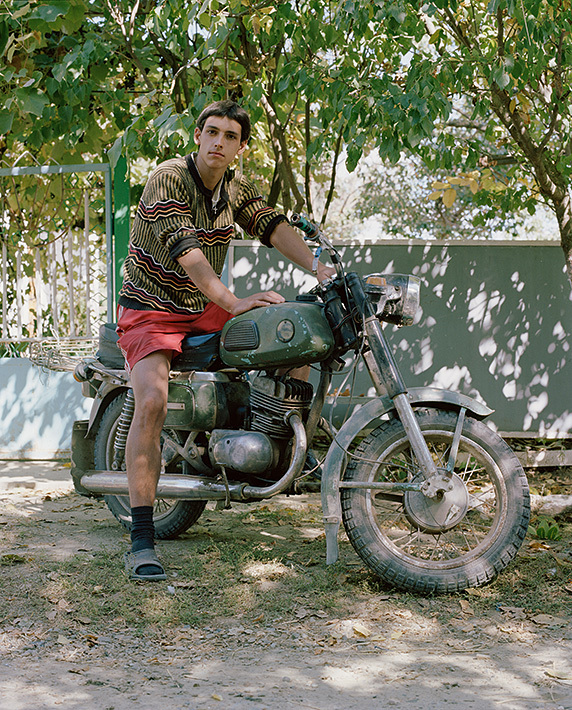 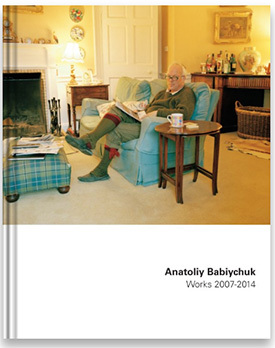 The book “Anatoliy Babiychuk | Works 2007-2014” is available to order.